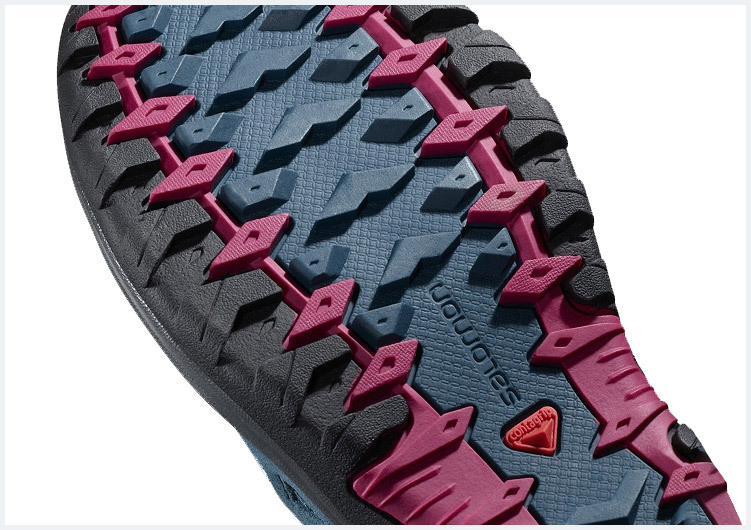 "Outsole provides optimal traction on different types of terrain; depending on the intended use, different types of rubber are used in Contragrip outsoles production process." 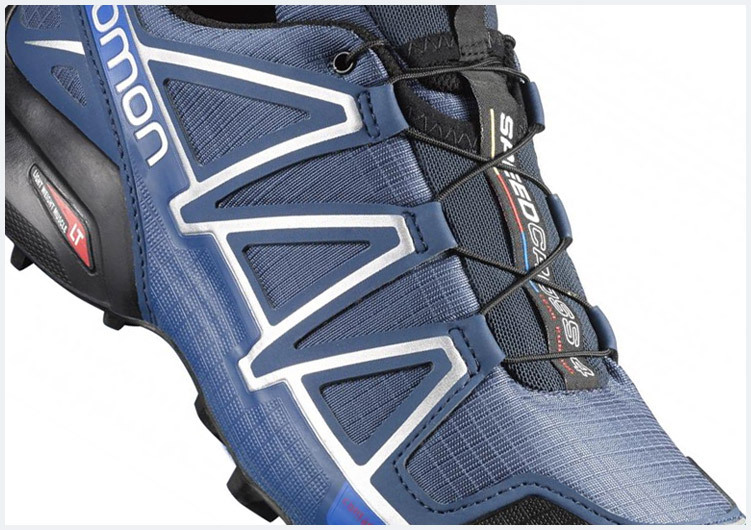 Quick lacing Quicklace™ system patented by Salomon brand is applied in running and hiking shoes, and in cross-country ski boots. 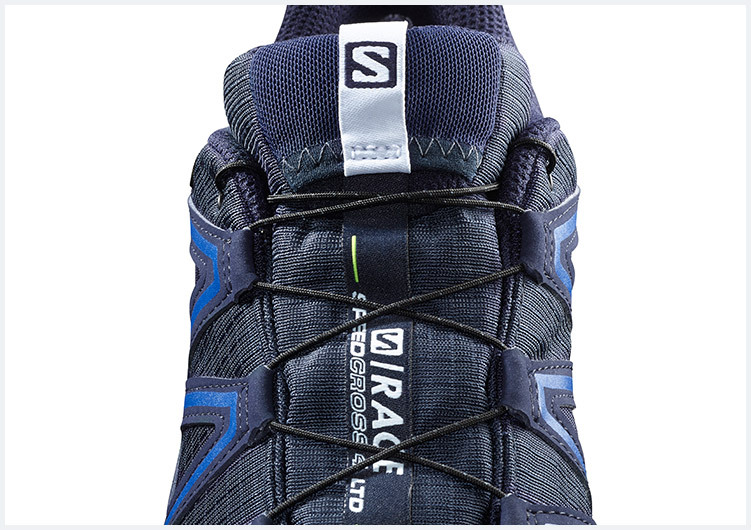 This system enables fast, easy and solid adjustment of the laces, ensuring they never untie or have loose ends. Firmly wraps foot from midfoot to lace system, what results in shoes firmness and precise fit to users foot.